COG is working on Measure G implementation–the Winter 2019 update is now available! To submit a request for maintenance on a state highway for things such as repair of pot holes, malfunctioning signals, downed or broken signs, graffiti, sign visibility, litter, landscaping issues, or rough pavement, please submit a Request for Maintenance Service through the Caltrans link here. Use this form to request records from the Council of Governments. The form may be submitted by fax, email, or in person. 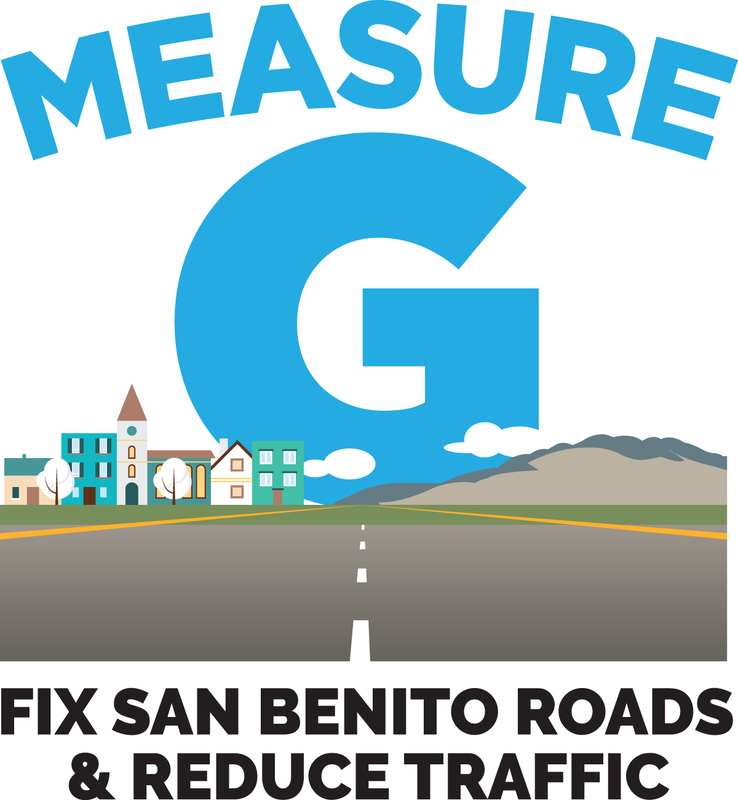 SBCOG improves the mobility of San Benito County travelers by planning for and investing in a multi-modal transportation system that is safe, economically viable, and environmentally friendly.